Roofing for your home can seem a daunting process. Not only are you concerned about the cost, but you also want to ensure you get the aesthetic you want. Not to mention the finished product should remain watertight and low maintenance, so it gives you a lifetime of value. Put simply, you need a roofing solution that ticks all the boxes. You'll find this with Metrotile's pressed metal tiles, which can save you time, money and allow you to avoid the typical frustrations homeowners experience while roofing. When you work with Metrotile, you'll also have the peace of mind of a quality product that we stand behind with a lifetime warranty. 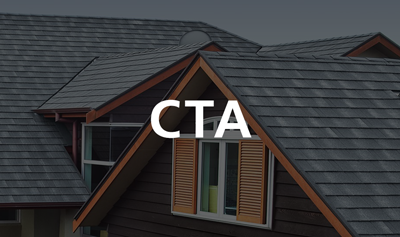 In this blog, we look at the cost savings and additional benefits of choosing our metal tiles for roofing your new home. Whether it’s a new roof or a re-roof that you’re after, we’ll use your style and needs to suggest the best roofing styles for you. Click here to try out our new selector tool. Frames are covered in faster, lowering the risk of dampness getting into the framework, which would require drying time before the build can re-start or the cost of hiring dryers at around $800. Production stays on time as the tiles can be laid in any weather. Tiles are small and easy to handle, so some Health and Safety risks are mitigated. Purlin costs and installation are not required in the build time, saving around $1800 in time and materials. 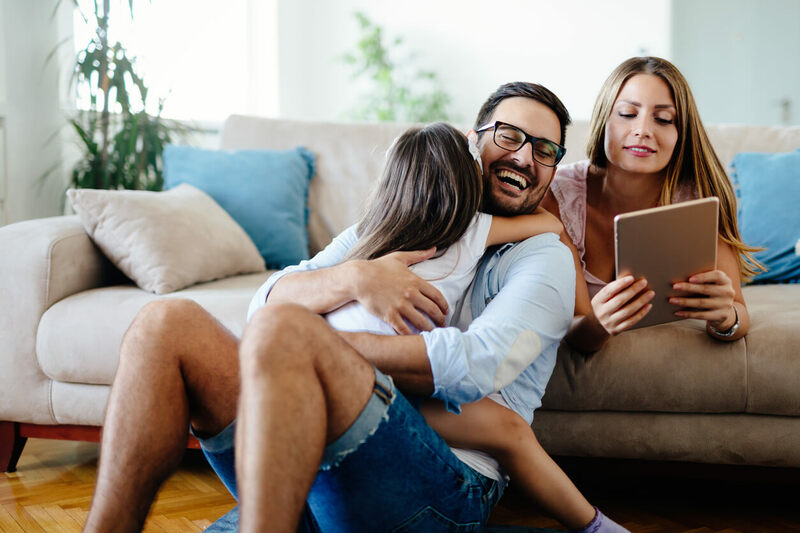 Not only does Metrotile lower the cost of maintenance issues after a roof is installed, our warranties are the best in the industry, at 25 years plus 25 years pro-rata, giving you ongoing peace of mind. If you do have any damage to your roof, tiles will be fast and cost-effective to repair as you are only replacing individual tiles rather than a length of long run. This means you'll save time and money, while avoiding common issues such as a leak to internal framing. Extremely durable steel Zincalume tiles that can withstand the harshest elements. Metrotile roofing systems provide a comprehensive 50-year warranty (25 full and 25 pro-rata) — three times longer than many other roofing options. We also offer a 25-year vent system warranty, which eliminates the need for roof penetration flashings and potential secondary leaking points. Metrotile saves you time and money, while adding value to your new roof. When you choose to work with us, you're guaranteed exceptional quality and peace of mind throughout the build and for years to come.